Home / If I Was Hit by a Car but I Wasn’t Wearing My Seat Belt, Can I Still Collect Damages? A mandatory seat belt law applies in the state of Tennessee. However, by statute, the failure to wear a seat belt in the state is not admissible into evidence during a lawsuit. As a result, if you fail to wear a seat belt when you were involved in a car crash, this fact alone will likely not hinder you from securing compensation for your injuries and losses, except in one particular type of lawsuit. Under Tennessee statute T.C.A. § 55-9-604, failing to wear your seatbelt is not admissible as a reason to prevent the collection of damages, though your case for recovering compensation may be harmed if you are attempting to sue the auto manufacturer for your injuries or property damage. Under Tennessee law, you must demonstrate you have suffered enhanced injuries. In a product liability case, an auto manufacturer can use the fact that you were not wearing a safety belt in their legal defense. When you want to sue a construction company for improper management of roadway construction or repair. When you want to sue another driver for initiating the accident resulted in your injuries and/or property damage. When you want to sue a restaurant or bar under liquor liability laws. When you want to file suit against your insurance provider. You may also file for compensation if your vehicle or other personal property is damaged in the accident. The compensation may be provided for the repair or to obtain the fair market value if repairs are not possible. In cases of wrongful death, you also have a right to obtain compensation for funeral expenses, loss of consortium, loss of earnings, medical bills, and a determined pecuniary value of the life of the deceased. As a modified comparative negligence state, Tennessee allows you to recover damages in a car crash related lawsuit. However, your reward will be reduced according to the percentage of your liability for the accident, as determined by the court. In addition, your portion of the liability must be less than 50% in order to secure any compensation from other at-fault parties. 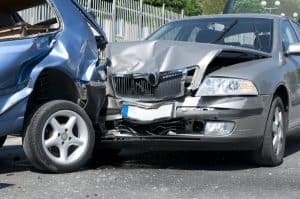 If you suffered an injury in a motor vehicle crash that was not your fault or less than 50% your fault, you may be entitled to significant compensation for your injuries. 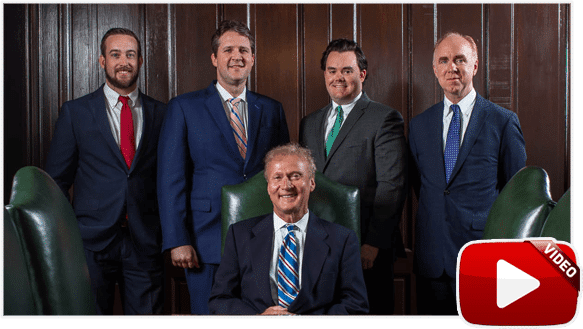 The Memphis car crash attorneys at Bailey & Greer, PLLC, are here to help you. 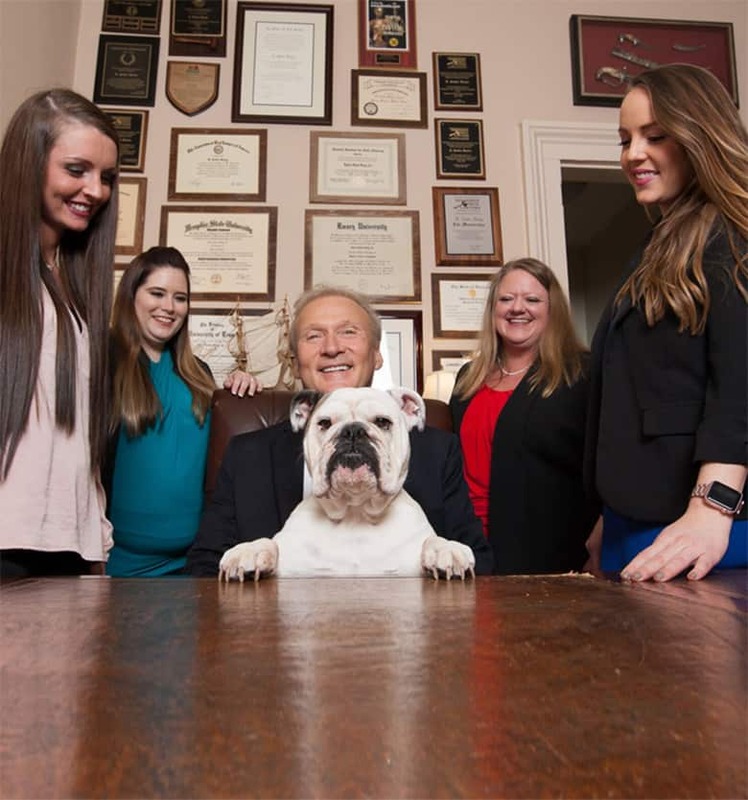 We offer our legal representation services to residents of Memphis, Jackson, and West Tennessee. To set schedule a free discussion about your case, call us today at 901.475.7434 or send us a request through our contact form.